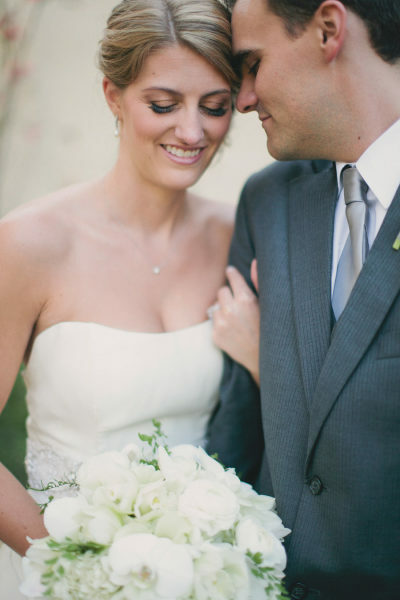 San Ysidro Ranch Wedding Feautured on Style Me Pretty! 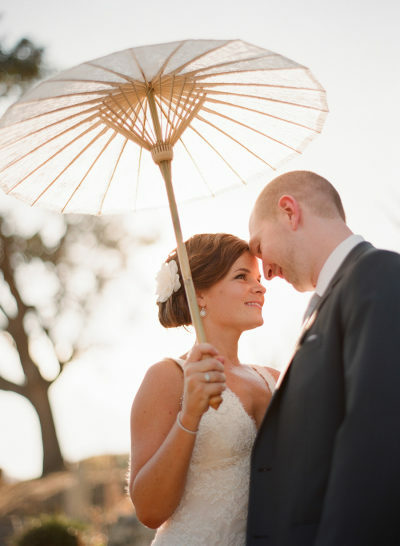 Santa Barbara Wedding Featured on Style Me Pretty! 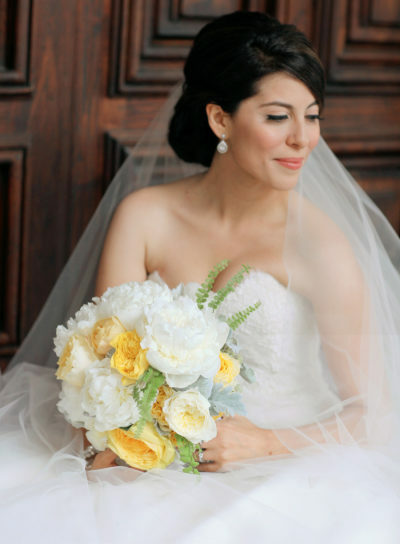 Pasadena Wedding Featured on Style Me Pretty! To view full post click HERE!! 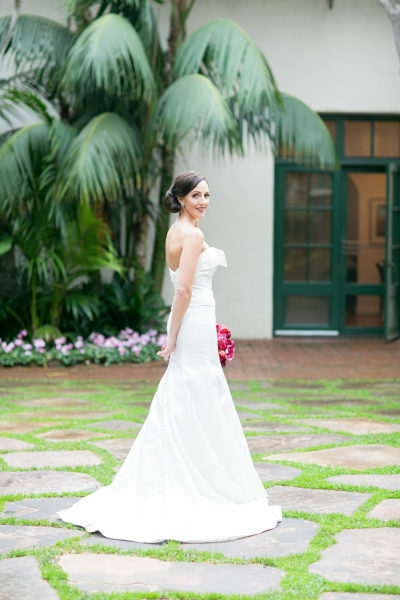 Biltmore Wedding Featured on Style Me Pretty! Beautiful Wedding Featured on Style Me Pretty planned by Alexadra Kolendrianos!